I want to express our sincere thank you for the outstanding support you provided us during this past year. Our wonderful home has been transformed into a beautiful home.Your artistic talents are appreciated every single day. Our home is so beautiful and we just love it! Once again, thank you so much! I worked with Sherry for over 6 years on several remodeling projects I was overseeing. She has a great eye for color, design and function. She listens to her clients and offers the design recommendations you would expect from an interior designer. I know other clients of hers and have seen her finished work at their homes. All very impressive. I would recommend Sherry to anyone looking for a designer for residential or commercial. Working with Sherry from Seasons this past year has been delightful. 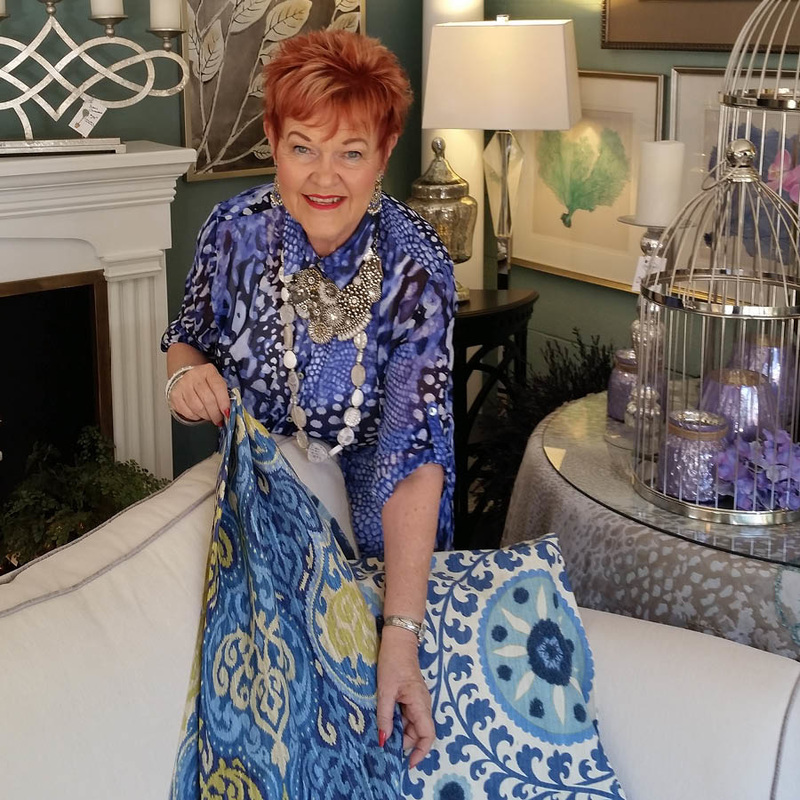 She has helped us with window coverings, paint colors, accent furniture, lighting and so much more. She even came in with her team while we were away Thanksgiving weekend and totally “decked our halls” from top to bottom for Christmas! My daughters and I love having a home that everyone says is so warm and welcoming. We are presently working on my older daughter‘s room and plan to use Sherry on our next remodel as well. Our home has been tastefully appointed by Sherry, the owner, to fit our style and be consistent with what we enjoy and we are completely satisfied with everything. Thank you for your tireless efforts on our behalf. 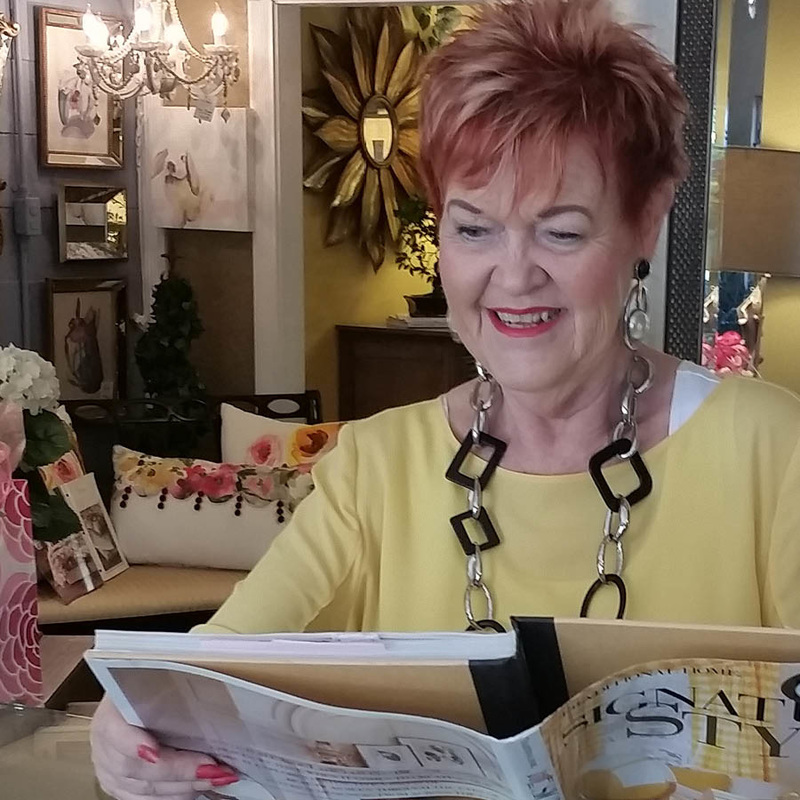 Sherry is my go-to designer for all of my remodeling projects. She's taken my ideas to the next level and the results have been spectacular. What I appreciate most is her ability to listen to my vision, stay within my budget and make the whole process enjoyable! I can't wait to start the next room with her!